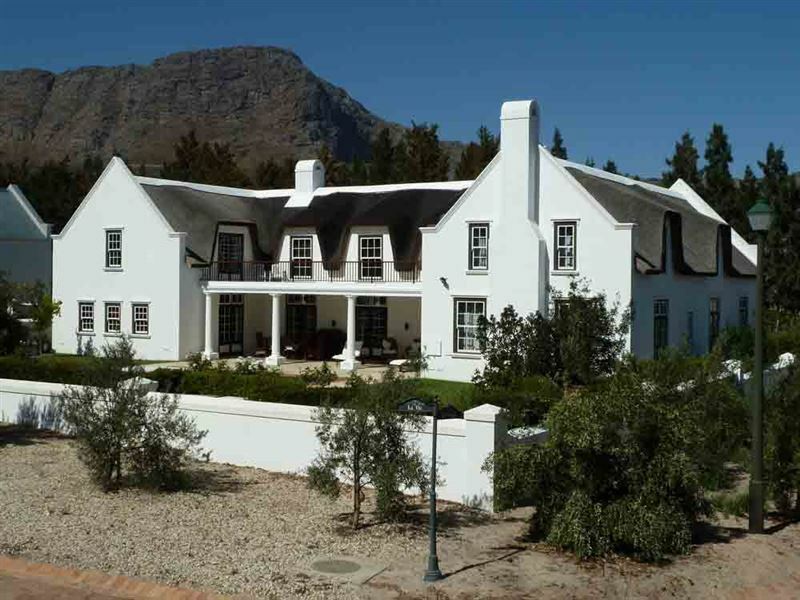 Sala Kahli Lodge is situated in the lovely town of Franschhoek and offers all modern amenities to ensure guests have a relaxed and comfortable stay.<br /><br />The beautiful rooms offer a wonderful feeling of space and the three sun-filled bedrooms have en-suite bathrooms. 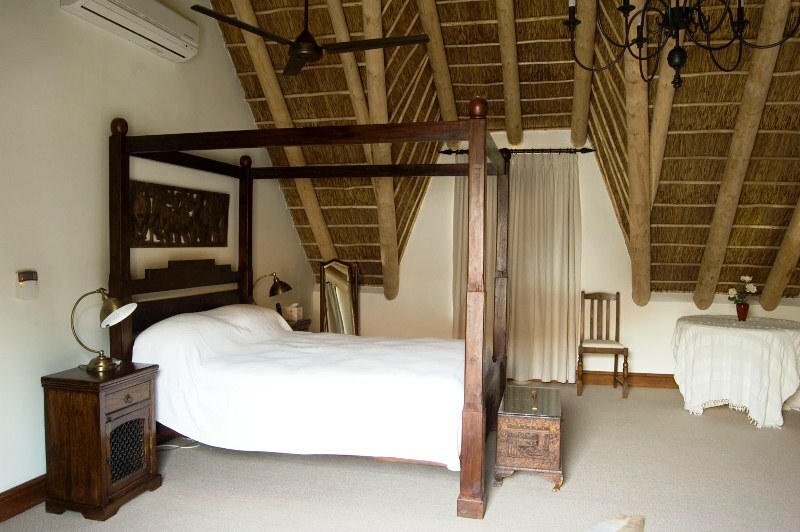 All linen is 100% cotton percale, ensuring that guests sleep in ultimate luxury. 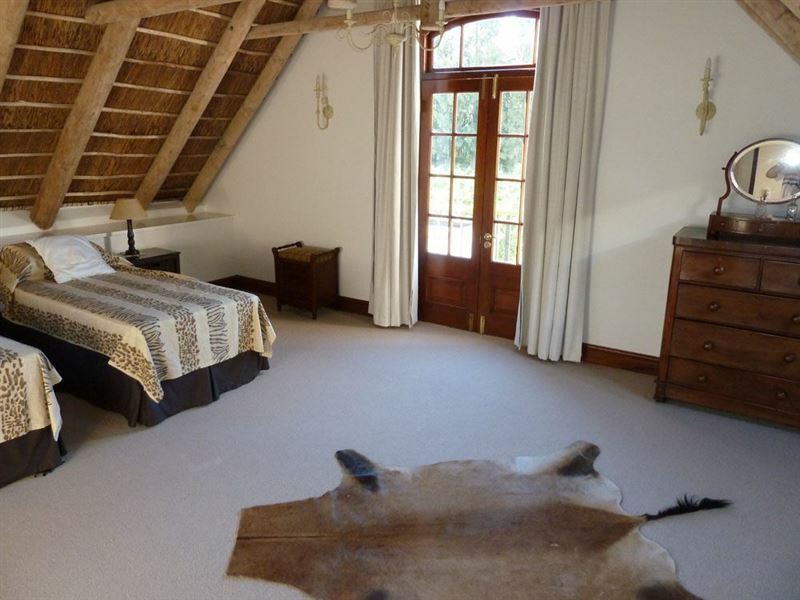 The master bedroom has a private balcony and a separate dressing area and all rooms enjoy lovely views of the surrounding vineyards and mountains. Our cinema and gym can be converted into bedrooms to accommodate more guests. Parking is also provided in the double garage.<br /><br />The gourmet eat-in kitchen can accommodate 10 people around a central table and all the usual upmarket appliances are included, including an ice maker. Just off the kitchen is a large walk-in pantry and cold room. 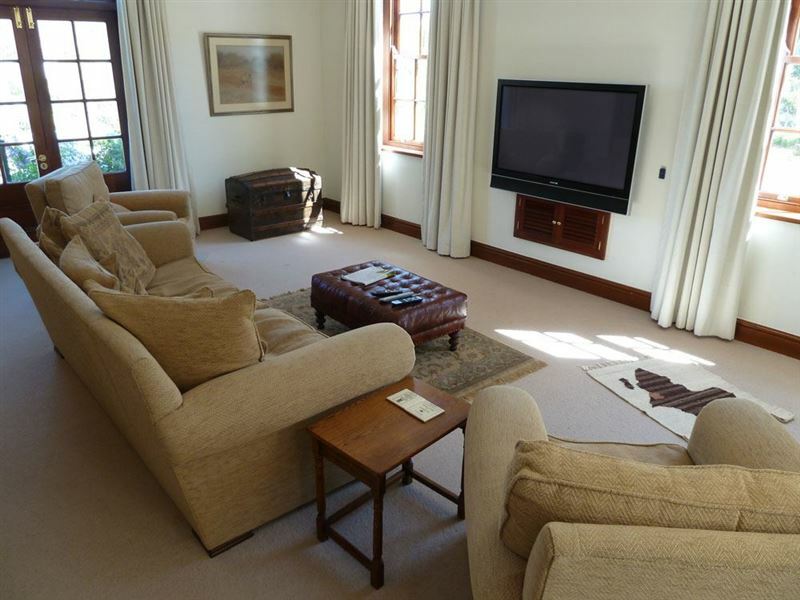 The living room offers the ideal space to relax and unwind, and for cosy dinners by the warmth of the two open fireplaces. The lounge overlooks a balcony and this provides a very open and spacious feeling. 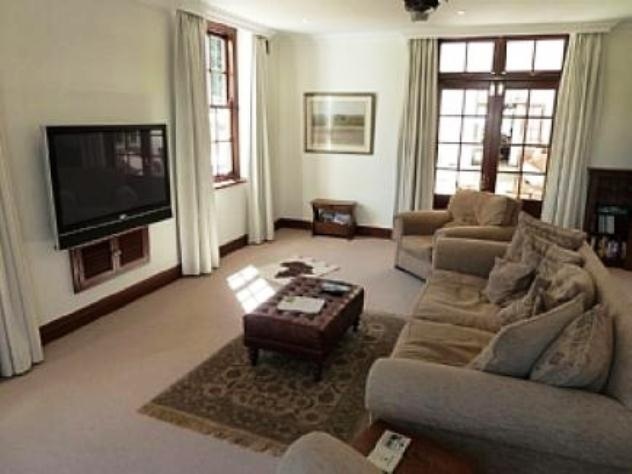 The living room is also equipped with a grand piano and music centre. 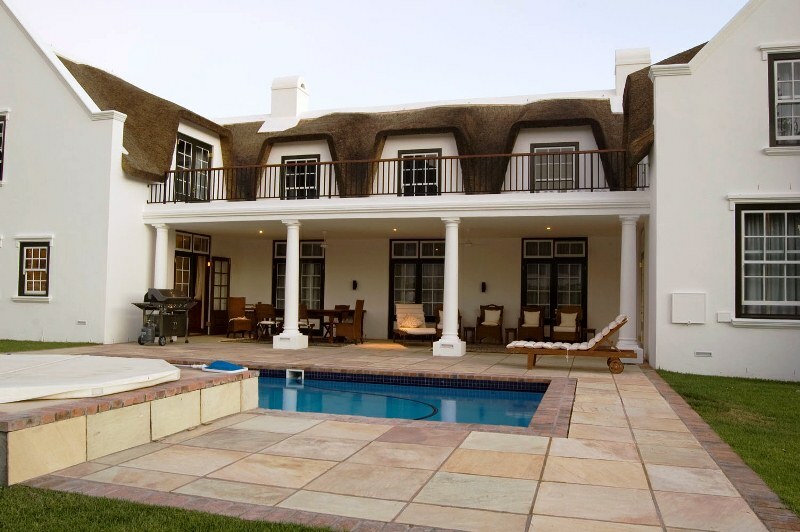 <br /><br />Guests can also make use of the gym room, our cinema room, and a wine cellar can be found underneath the house. 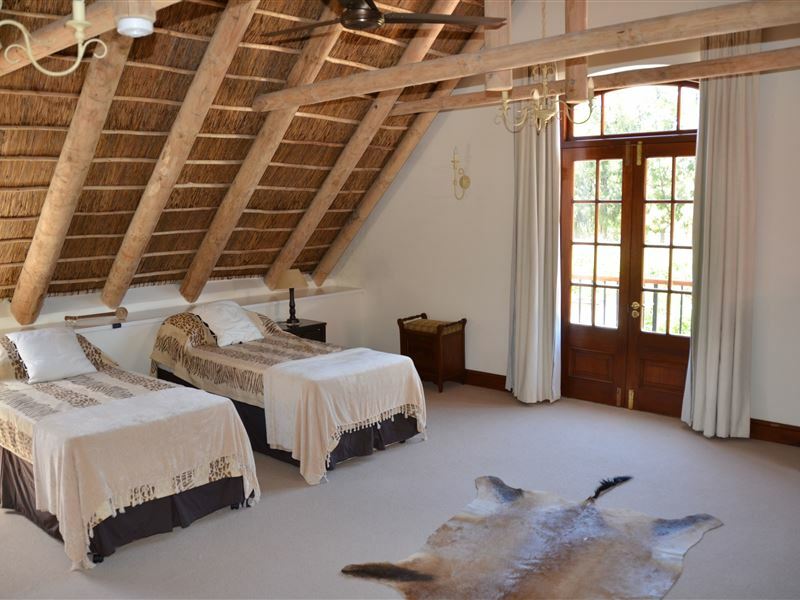 The lodge is fully heated with underfloor heating and air conditioning is available in the master bedroom and the library/study. Satellite TV is available and guests have Internet access.<br /><br /> <br /><br />Sala Kahli is set in a secure vineyard and guests are welcomed with two complimentary bottles of wine made from the grapes just outside. Guests can enjoy magnificent views throughout the day, sip a cocktail at the swimming pool or soak in the Jacuzzi. The large patio makes for easy outside living with a 10-seater Oak table and many relaxing chairs. 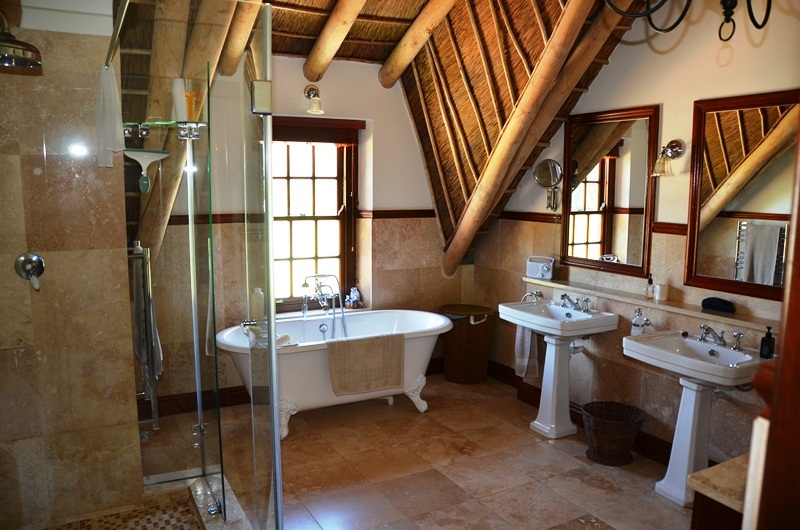 A butler is available during the week to take care of all chores and breakfast preparation.<br /><br />The lodge is about 40 minutes from the nearest beach in Strand. Within an hour is Boulders Beach where one can swim with the penguins. The world famous Pearl Valley Golf Course, which hosts the South Africa Open, is 15 minutes away by car. 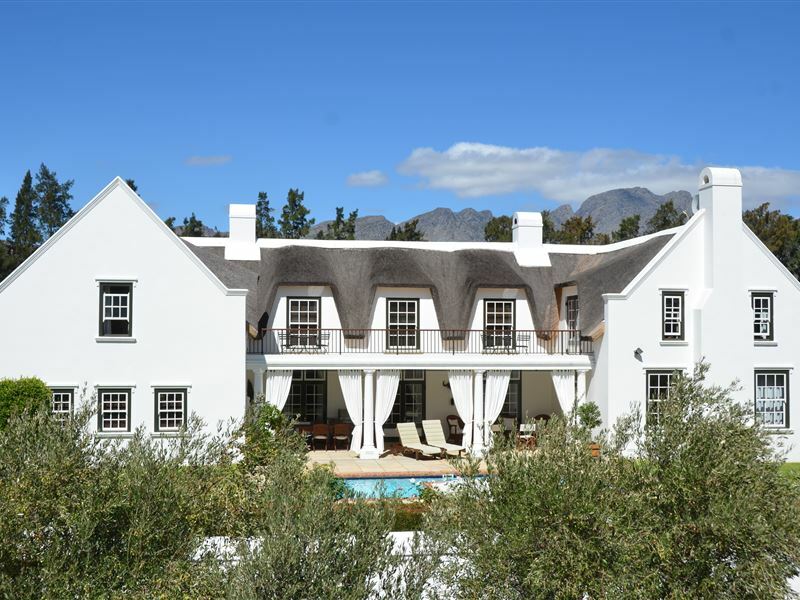 A supermarket and the Village Centre is located within a 10-minute drive.<br /><br />Sala Kahli Lodge is ideally located for those looking to stay in the Gourmet and Wine Capital of South Africa.